First Independent Communications/PR measurement agency in Nigeria, P+ Measurement Services recently set a new feat by becoming the first member of the International Association for Measurement and Evaluation of Communication (AMEC) in the country. 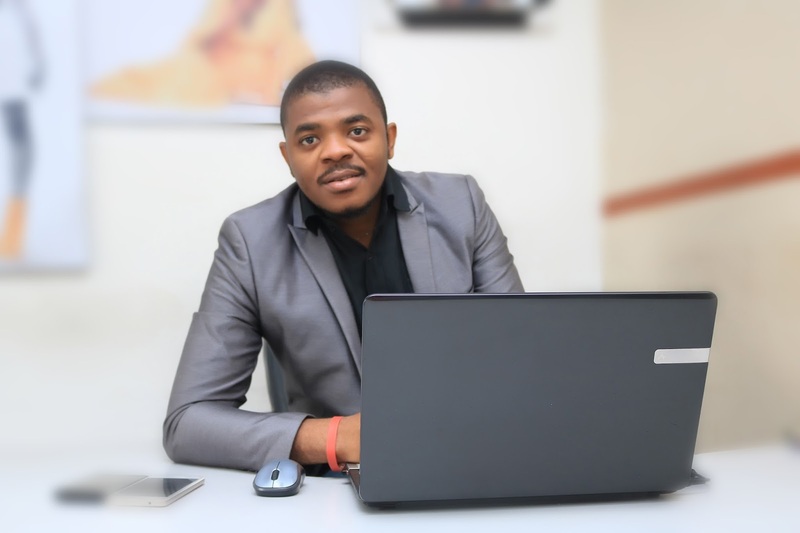 In a chat with BrandArena, Philip Odiakose, Lead Consultant of the firm spoke on the benefit of being AMEC member and why it is unethical, unhealthy and unprofessional for PR agencies to mark their own homework. I will begin by stating the meaning of AMEC, AMEC is the International “Association for Measurement and Evaluation of Communication”. The PR measurement practice is a budding industry in Nigeria. Brands are gradually warming up to the idea that value measurement is a core aspect of every marketing communications campaign. Benchmarking has become more important, PR measurement is gradually taking center stage and definitely trend setting will complete the revolution for future performances of businesses and brands and we are glad that P+ is at the fore front of this evolution in the Nigerian business space. From my experience in the IMC industry, I can tell you that sometimes, agencies trim down on the negative report in order to look good in the eyes of the brand owners. Especially if the story is been published in one of the second tier publications that they feel doesn't matter. That is why part of the services we also provide to our clients is crises management advisory. We understand the behaviour of the online media; we have monitored them and their feeders for a long time to know how to engage them when we want to. We look forward to becoming member of FIBEP, FIBEP is the world’s media intelligence federation with over 120 corporate members employing over 13,857 people in over 60 countries.